March 18, 2019 - With the 2019 California ProKart Challenge nearing its opening weekend, the Superkarts! USA staff is getting excited for its 15th year of consecutive competition. After a stellar prize package confirmation totaling well over six figures ($120,000 USD), the California based operation is poised to begin its most generous and exciting season of kart racing ever. 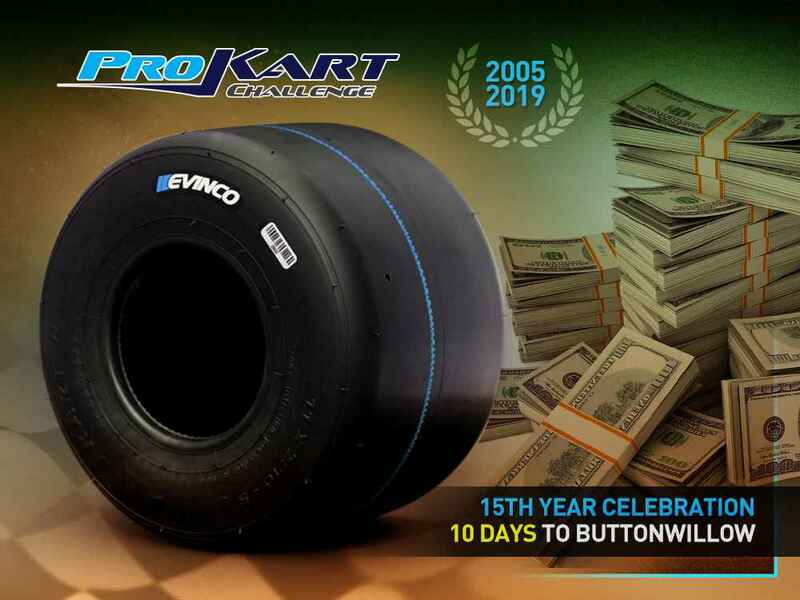 Bottom line : It’s entirely possible that fast drivers may race an entire season of ProKart Challenge for nothing more than the cost of the first race entry, or a few sets of tires thereafter throughout the season. Bottom line : Even if you have the worst day at the race track, you can still go home net positive with a free entry to the following round(s). Bottom line : All of the prizes in the world mean little if the racing is subpar. 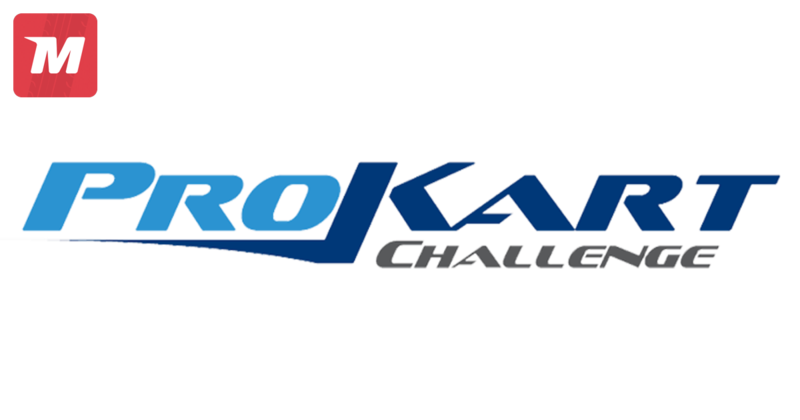 ProKart Challenge is the most competitive and well-run regional program in the country. For good reason. Bottom line : If a tree falls in the woods… What good is a win at a race series nobody knows of? SKUSA and ProKart Challenge invest a significant amount of money to ensure our racers receive the publicity and notoriety they deserve. Many of our former racers have gone on to forge amazing careers in motorsport and cite wins and championships at ProKart Challenge as significant factors. Bottom line : We value education as much as anyone. Finding a format that pleases everyone is impossible. But — we’re confident a Saturday / Sunday structure will ensure less missed days of school for our younger racers.